 J. Butler employs a comprehensive, full-time maintenance team to ensure your property is running as smoothly as possible. We are positioned to address your property’s complete list of needs with top-notch equipment and skilled professionals. Our team will save you time, money, and resources. Preventative maintenance with weekly inspections from our qualified staff to determine general condition, structural integrity, and potential problems that might require repair. Routine maintenance to minimize unnecessary repairs and costs in the future. 24/7 emergency maintenance hotline to assure tenants and property owners a guaranteed 3-minute response phone call after the initial message has been left. Maintenance equipment to accompany our skilled team of professionals. We have a variety of tools and equipment to service your property and grounds fully.